Airbnb officials are taking a stand against Boston’s rental regulations. The company filed a lawsuit today claiming the city’s rule, requiring Airbnb to police their listings and share user information, goes against state and federal laws. Airbnb is an online marketplace that allows people to offer up their spare rooms and properties for guests interested in short-term renting. Mayor Marty Walsh signed the city-wide rental ordinance back in June of this year in an effort to help regulate the rentals. The regulation would prohibit property owners from listing more than one unit on the Airbnb website. It would also prevent investors and tenants from renting out their homes on a by-the-night basis through companies like Airbnb. 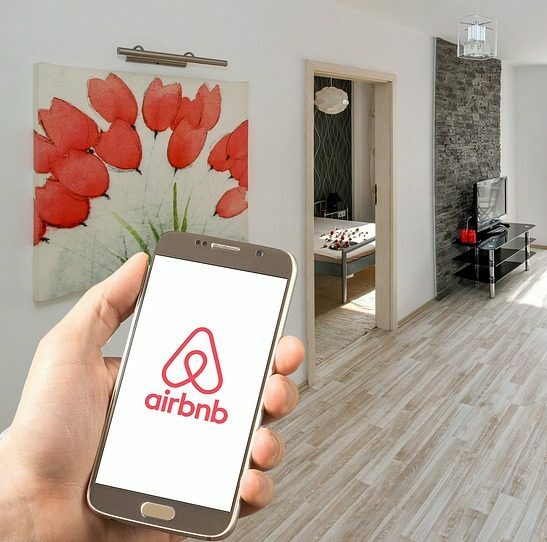 “My goal in regulating short-term rentals has always been to responsibly incorporate the growth of the home-share industry into our work to create affordable housing for all by striking a fair balance between preserving housing while still allowing Bostonians to benefit from this new industry,” Walsh said. The ordinance will allow leaseholders with short-term rentals a chance to continue functioning up until September of 2019. The online platform hopes the lawsuit will overturn Boston’s rental rule. Airbnb is also asking a judge to prevent the rules from going into effect on January 1. The Airbnb currently reports over 320,000 guest reviews from Boston homes with an average of 4.6 out of 5 stars.